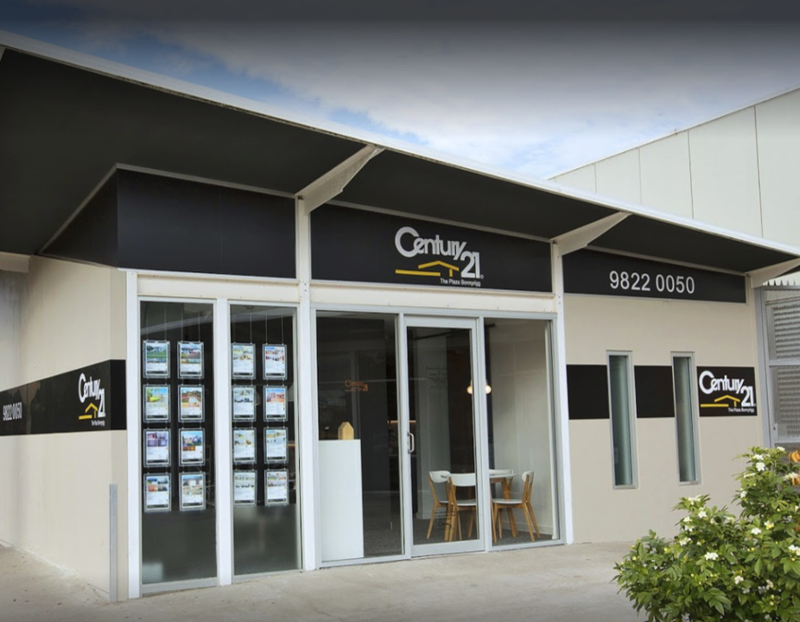 Century 21 Bonnyrigg Plaza are your local real estate experts in Bonnyrigg and surrounds. The team specialises in residential, commercial and industrial sales of properties in the Bonnyrigg, Bonnyrigg Heights, Mount Pritchard, The Parks area and many other surrounding suburbs. They hold a wide range of experience in assisting with sales of Deceased Estates, Public Trustee Sales and Mortgagee Sales. Their rental department has organically grown to offer the highest level of service to their landlords by three full time qualified property managers. Contact (02) 9822 0050 to discuss how they can help you realise your property dreams.